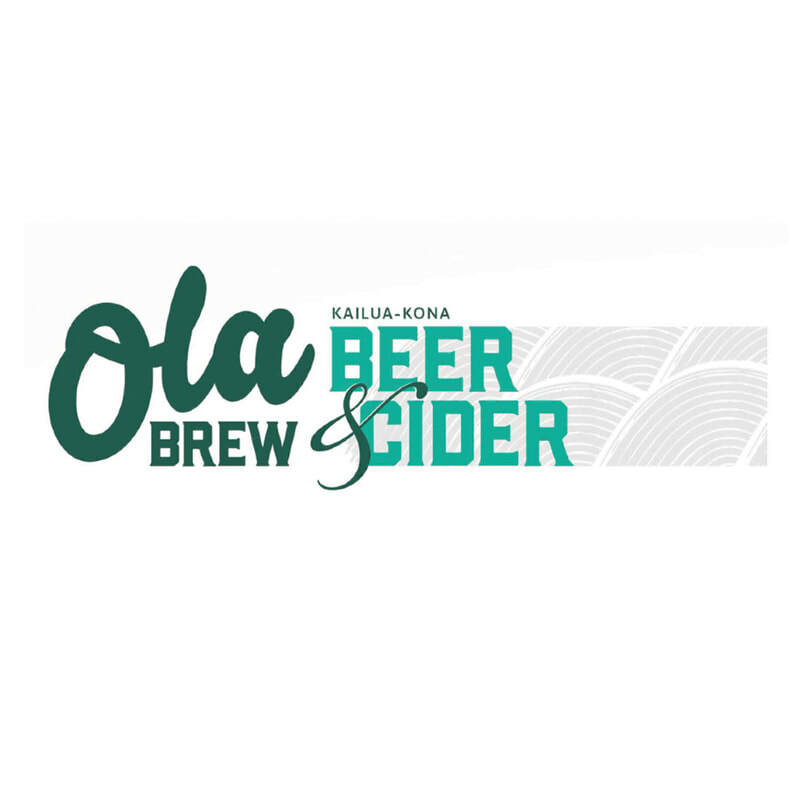 There are currently sixteen craft breweries in the state and counting, all of which parallel the popularity of the booming craft beer scene on the mainland. 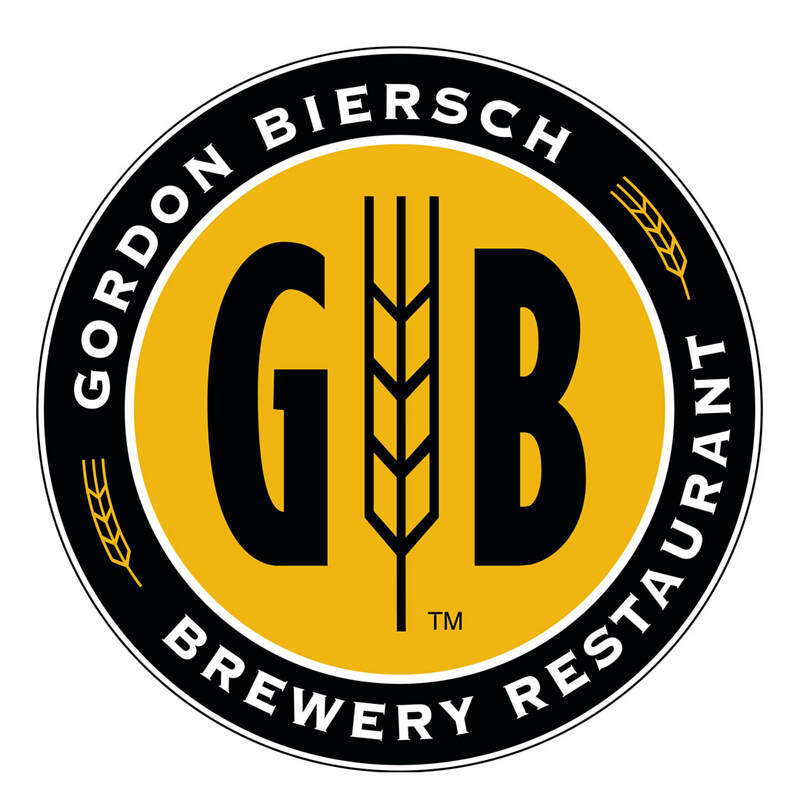 Their success is attributed to their visible dedication to the craft of brewing and all that it encompasses. 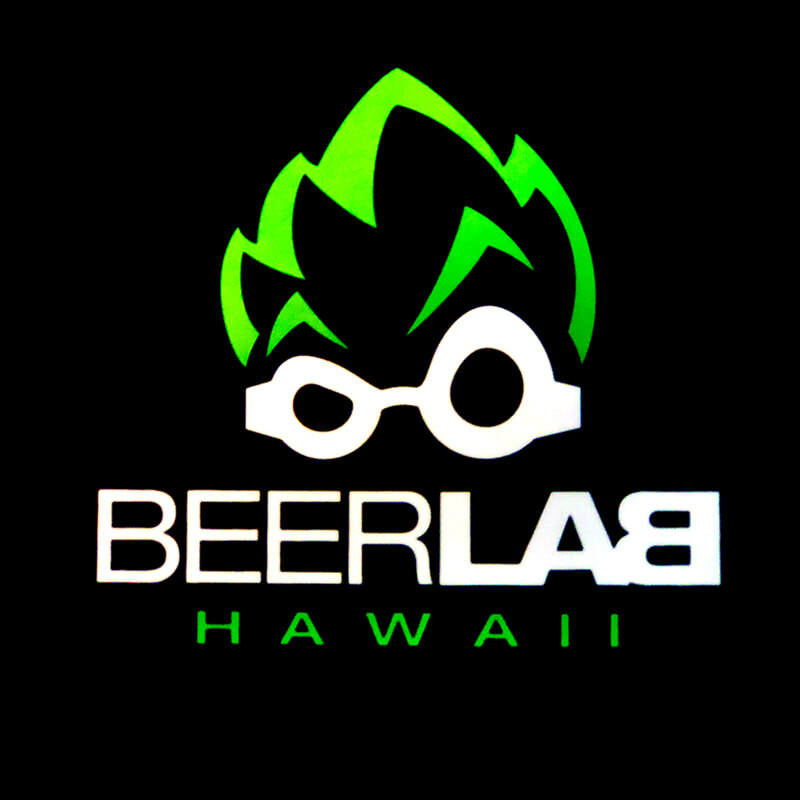 Hawaii’s craft breweries have shown true individuality in the process, perfectly capturing the terrior of the islands. 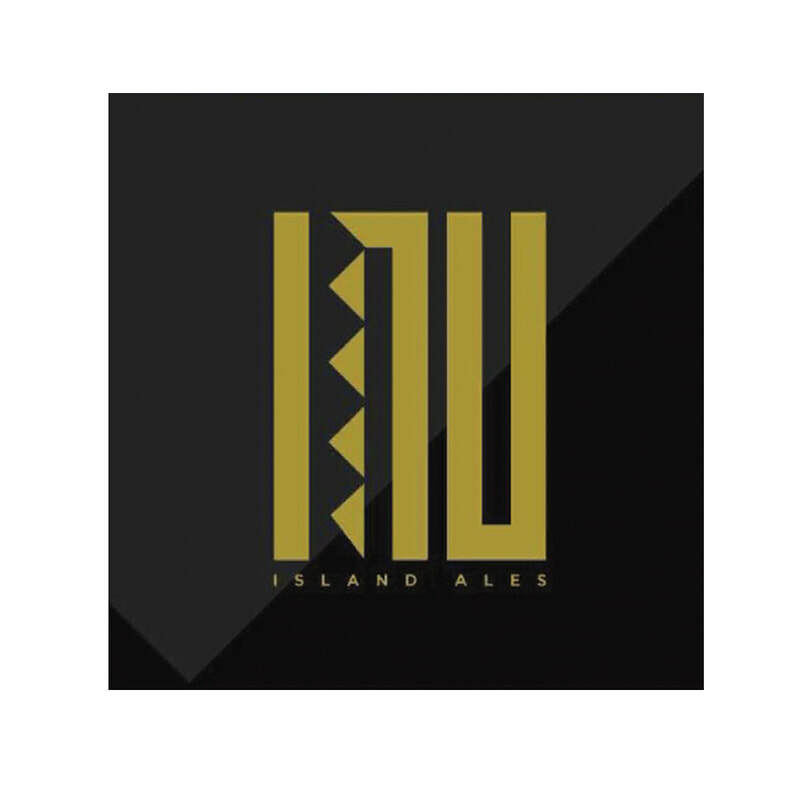 Here at Hawaii Beverage Guide, we go beyond writing just to provide tasting notes of Hawaii’s favorites, but to also showcase the effort and thought that goes into producing our featured brands’ products which is why we created this brewery series. 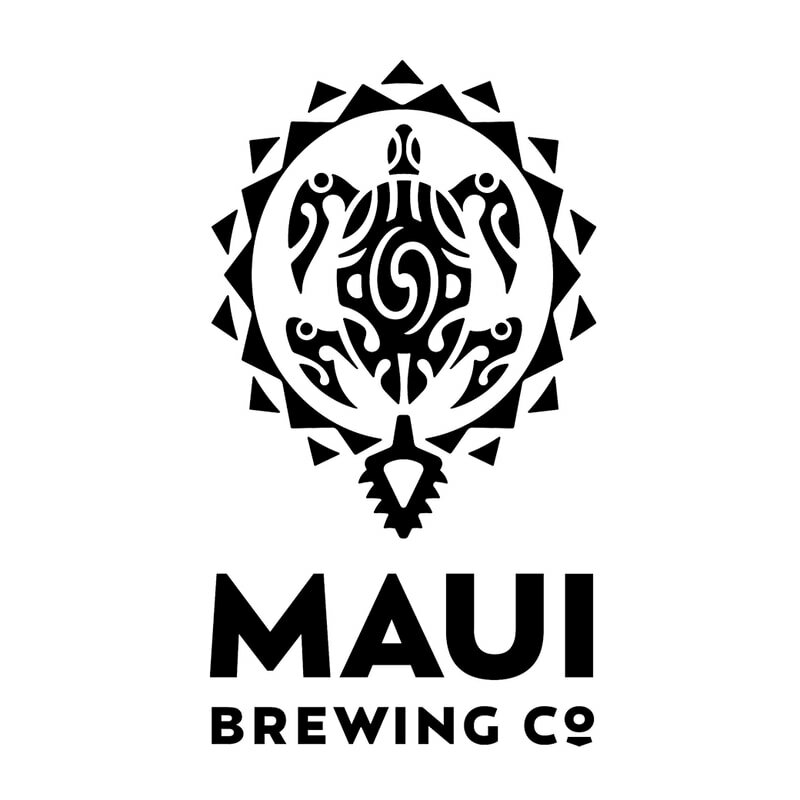 Each month, Hawaii Beverage Guide will engage in an in depth conversation with a different local brewery to learn more about what they are up to. In this series, we will focus on the different and unique production factions that make a brewery functional, including how the Hawaiian islands and the smorgasbord of culture who call Hawaii home directly or indirectly inspire and drive these companies. 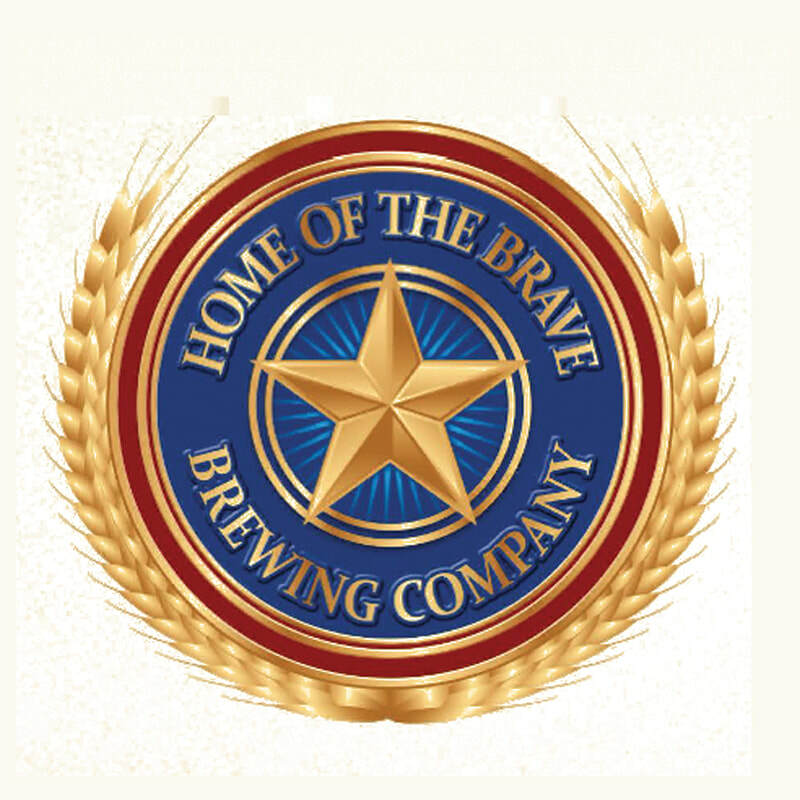 Click on each brewery to find out more about them including current activities including why they do what they do, what's available, and where you can try their beer. It’s no secret that Hawaii loves beer, in fact that love has not gone unnoticed by such conglomerates like Anheuser-Busch and Heineken the latter of the two having a running campaign specific to Hawaii for almost half a century. 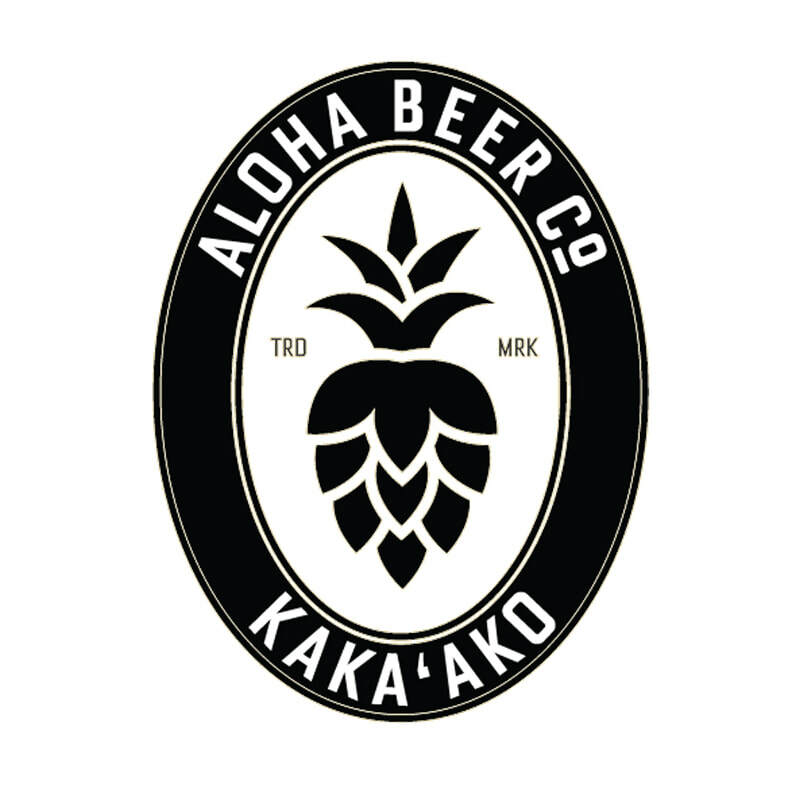 Our love for the beautifully caramelized, carbonated bliss in a bottle can be traced all the way back to 1854 when Hawaii’s first brewery, Honolulu Brewery founded by Bischoff and Company, opened its doors on Oahu. 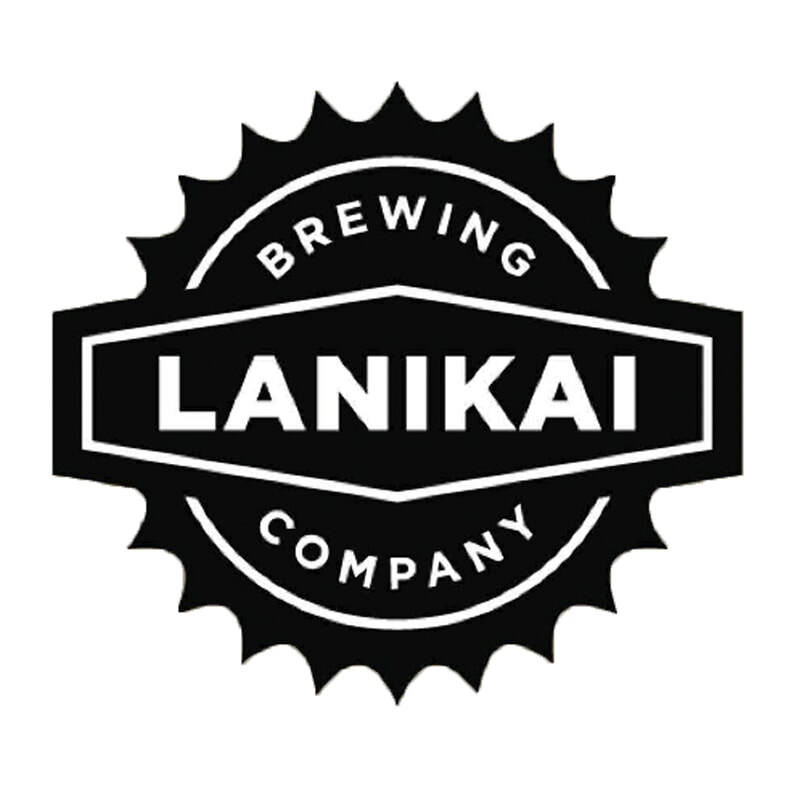 Being the first brewery in the state, it was understandably popular up into its closure in 1857. 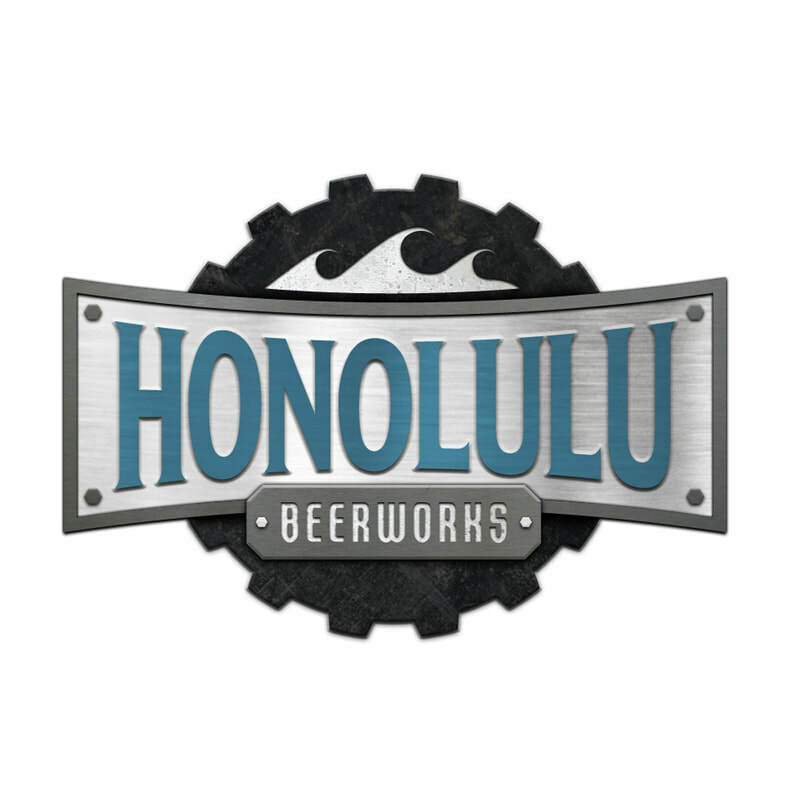 The short but sweet success of Honolulu Brewery inspired and encouraged Willard Francis and Thomas Warren to open Hawaiian Beer on the Big Island in 1865. 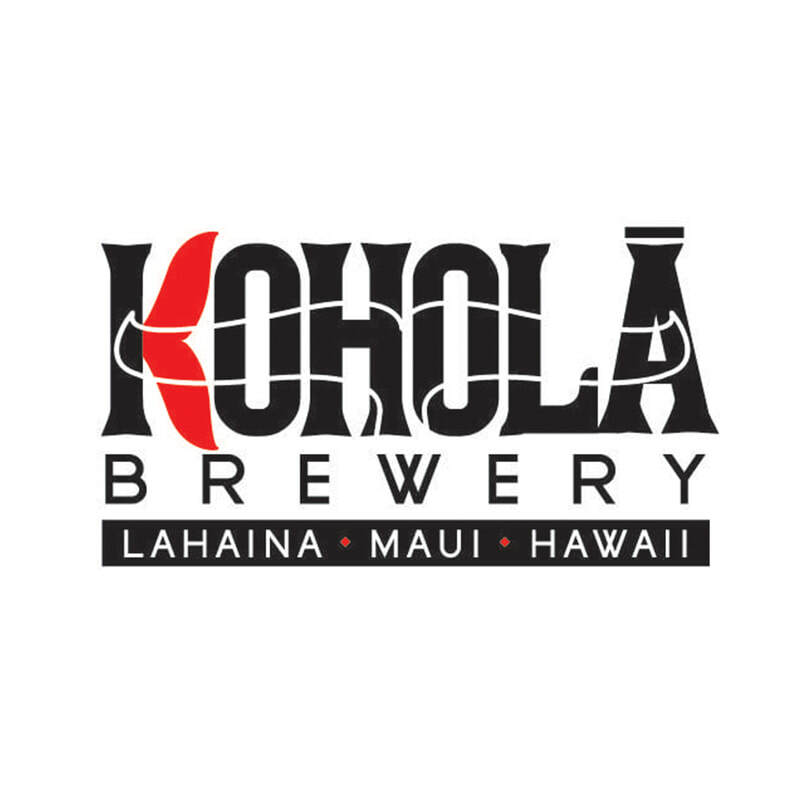 In less than a year, the two entrepreneurs terminated their partnership, which allowed Thomas to open his own Brewery, Oahu Brewery. 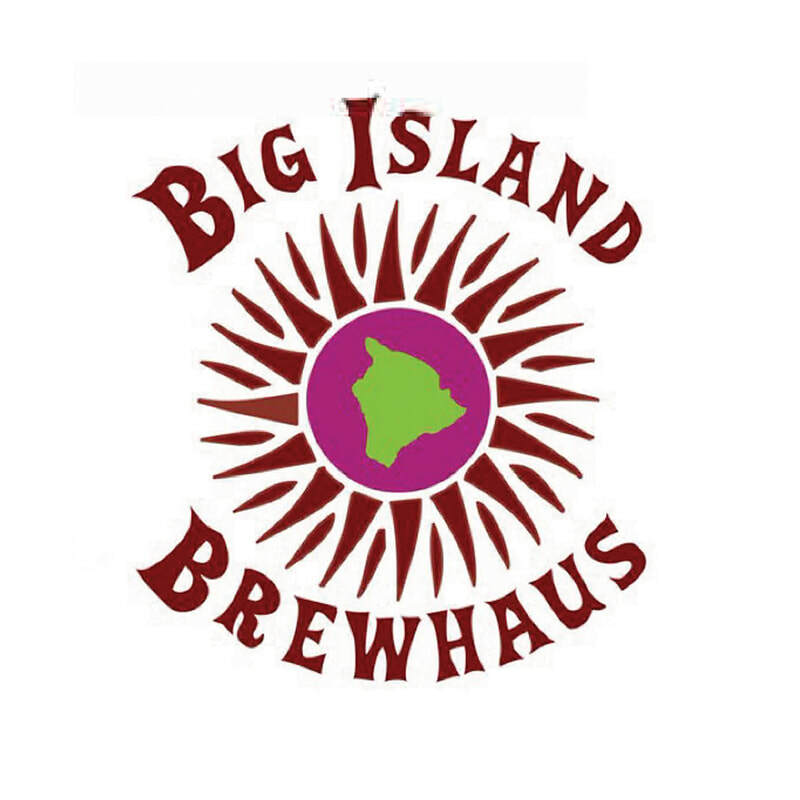 Both Willard and Thomas found success in their dueling breweries until the unwavering religious pressure from missionaries and other religious groups introduced to the islands forced both breweries to close by 1889. 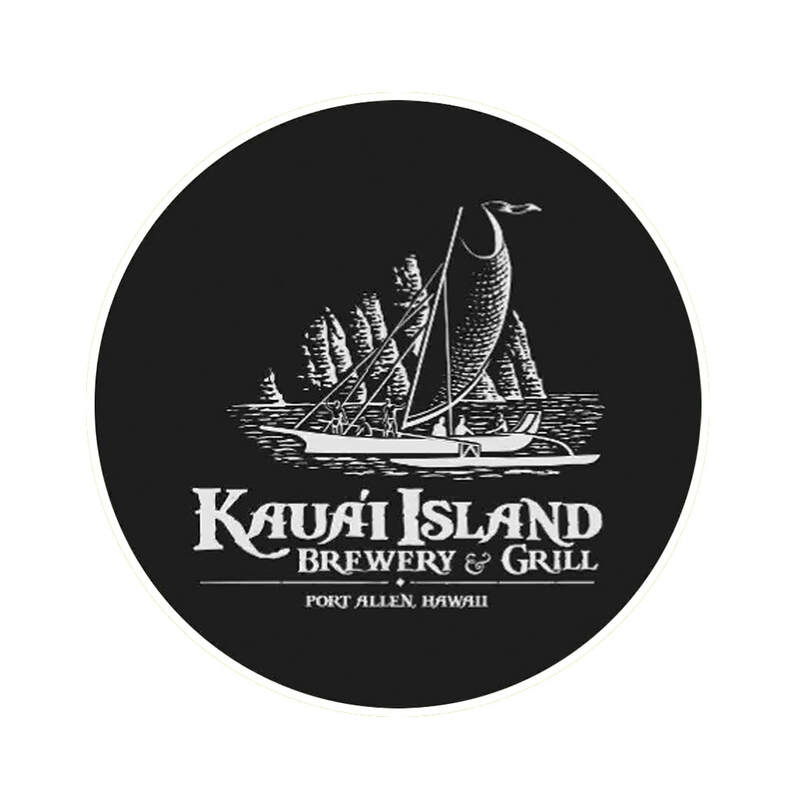 Due to the religious coercion and lack of fan-fare, many companies that dared to place their own stamp on local craft beer-making swiftly went bankrupt, leaving the island’s minute population of beer drinkers having to buy imported beer. 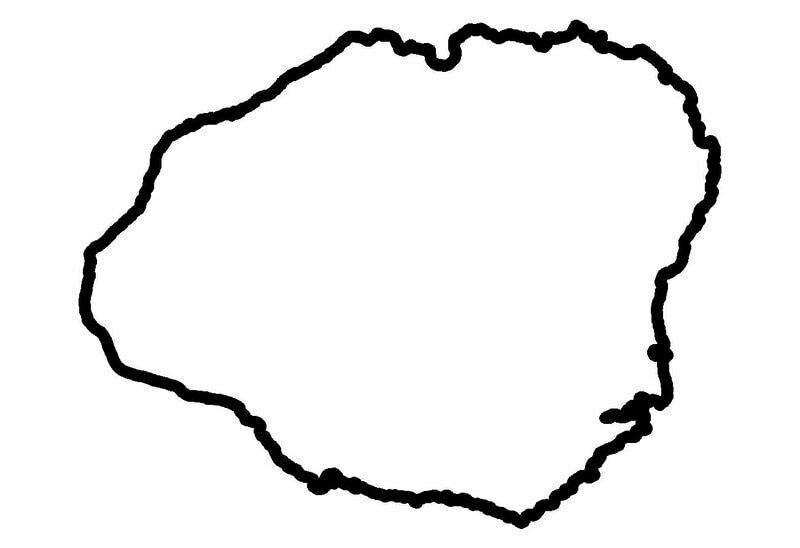 The void in locally crafted beer went unchallenged well into the prohibition era. 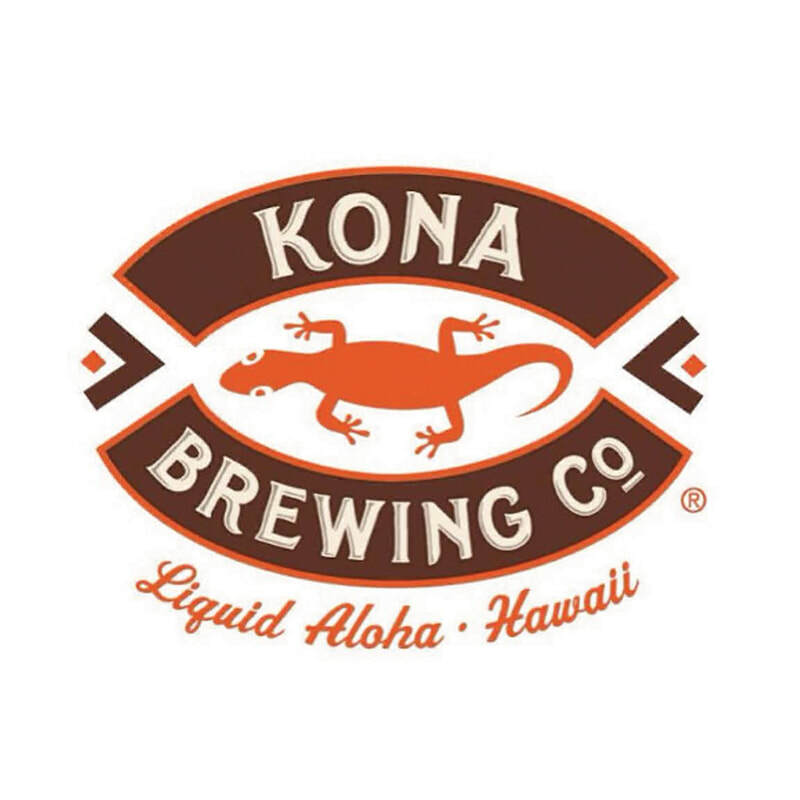 Only one local beer survived the religious warfare here in Hawaii, Primo Beer! 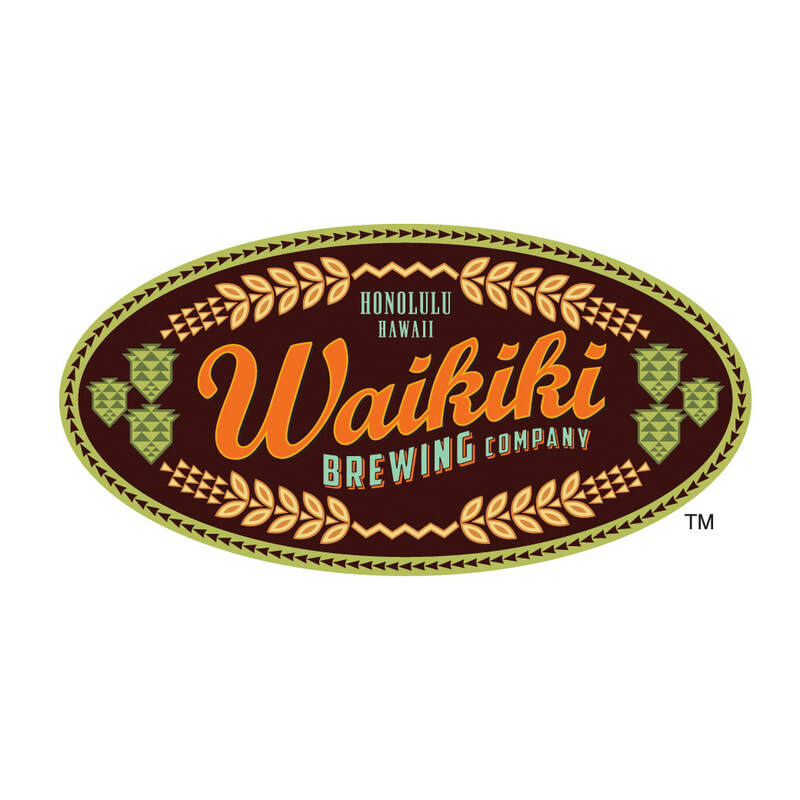 Originally introduced by Honolulu Brewery in 1901 during the second iteration of the brewery, Primo was relaunched post prohibition in 1933 by Hawaii Brewing Corporation. 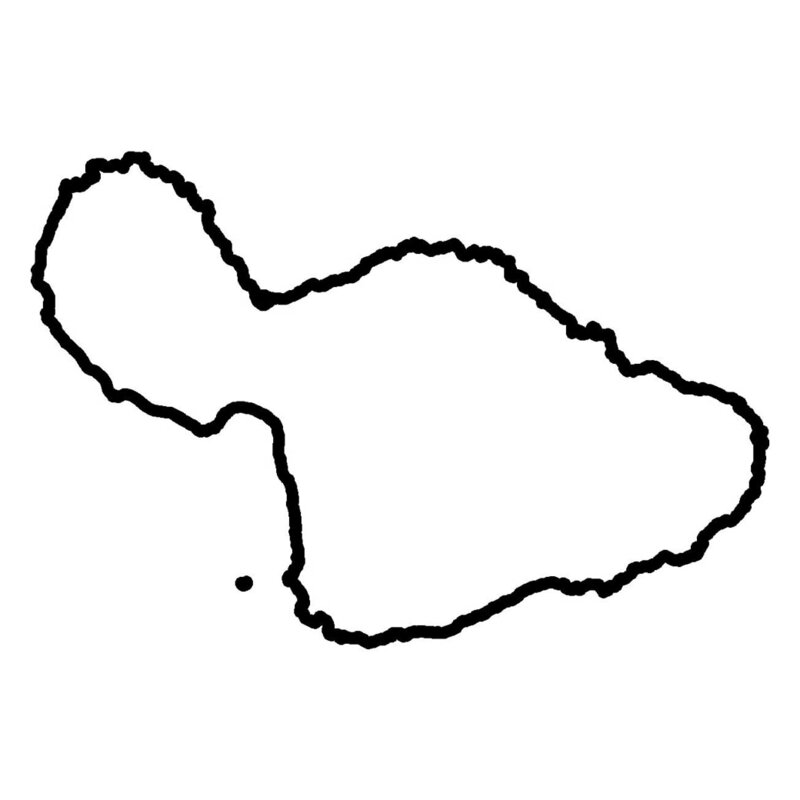 It immediately encountered great success, especially amongst plantation and blue collar workers. 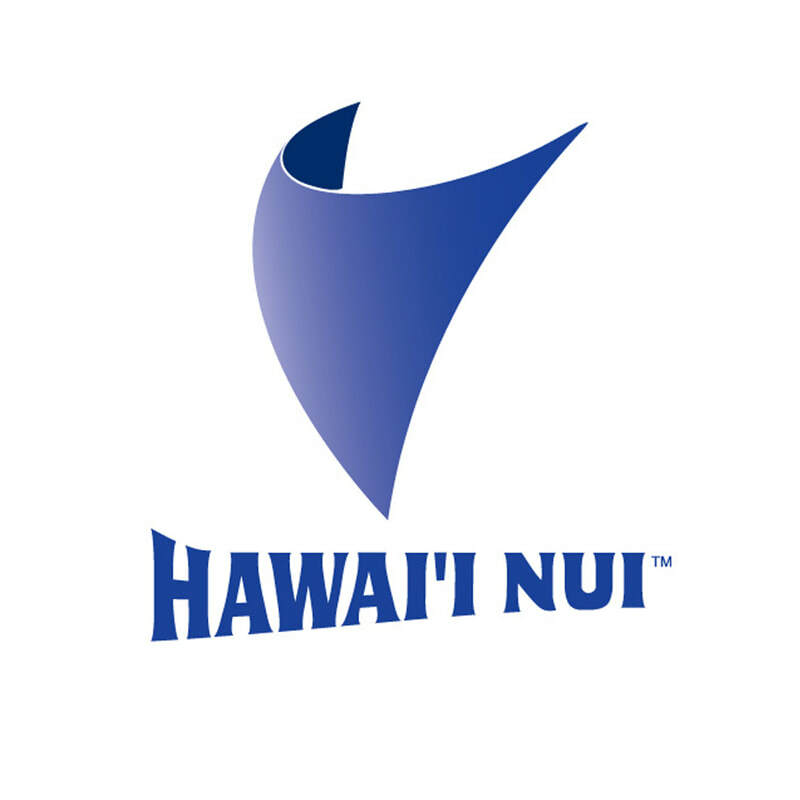 In 1958, Primo Beer, notably “Hawaii’s favorite beer” at the time, introduced America to the first aluminum beer can, which changed the way Americans consumed hot and cold beverages. 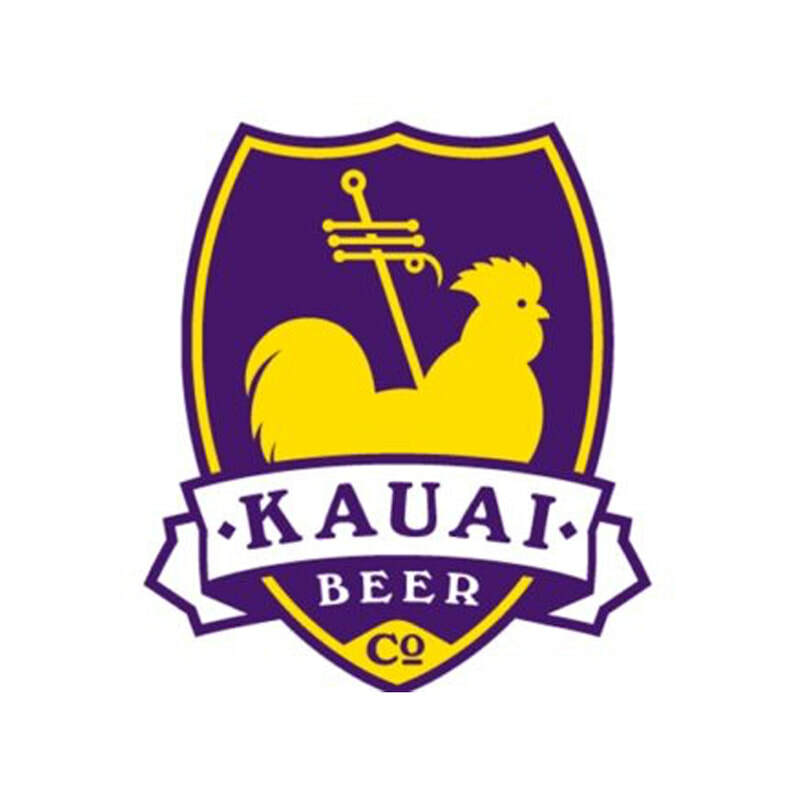 Hawaii’s oldest beer continues to dominate; although, these days quietly under the Pabst Beer banner, now sharing shelf space with its local predecessors providing the perfect cosmic synergy.